BRANDON, Man. 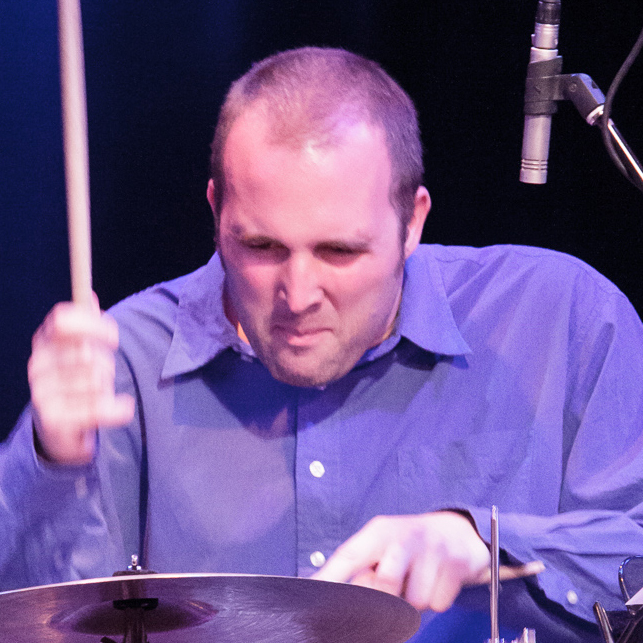 — For one incredible evening of music, Toronto jazz drummer Nick Fraser brings his quartet, featuring New York City saxophonist Tony Malaby, to the Pro Series at Brandon University (BU). Cellist Andrew Downing and bassist Rob Clutton will join Fraser and Malaby on stage at the Lorne Watson Recital Hall on Tuesday, Oct. 4 at 8 p.m.
Fraser explains that improvisation propels his work as he is inspired by the notion that he and his fellow musicians can explore endless layers, while being guided by the works he has written. He provides a fresh take on his chosen idiom through his ideas, like borrowing the sound of the cello from a more traditional environment and giving it a new outlet for its voices, to blur the lines between what is expected and what the group’s sonic journey can share with its audiences. “For example, extremes of the dynamic range, or juxtaposing traditional musical language with more experimental gestures, swinging between collective improvisation and more soloistic action,” Fraser said. “Adding my compositions into the mix allows for, in addition to those things, a range of intentionality in the music. The Lorne Watson Recital Hall is located in the Queen Elizabeth II Music Building, at Brandon University. Tickets will be available at the door prior to the performance or in advance at the School of Music main office. They are $15 for adults, $12 for seniors, students and BU alumni, and $10 for Conservatory students. Subscriptions are still available: $75 for adults, $40 for seniors, students and BU alumni, and $30 for Conservatory students. The next Pro Series presentation will feature the Julie Husband Quartet from Winnipeg. The programme will include Claude Bolling’s Suite for Flute and Jazz Piano. That concert will take place Tuesday, Nov. 1 at 8 p.m., also in the Lorne Watson Recital Hall. Please note that seating in the hall is limited and that programmes are subject to change. For an up-to-date listing of Pro Series and student performances, please visit brandonu.ca/music/events/category/performances/.